Victoria Falls lies on the doorstep of the Zambezi National Park which holds a vibrant selection of wildlife and it's not uncommon to see free ranging elephant in town. 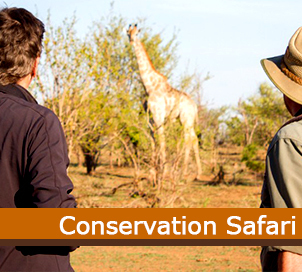 In addition Vic Falls is centrally located to a number of excellent wildlife reserves, the closest being Chobe National Park at just over an hour by road, but Hwange, Zimbabwe's premier wildlife destination, is a mere 2 and a half hours by road or 45 minutes by air. 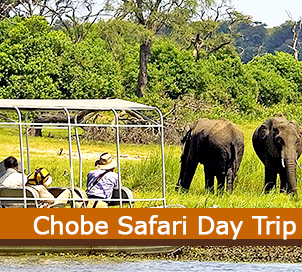 Aside from the large elephant population which can number upwards of 85,000, the Chobe National Park is also home to an array of lions, leopard and buffalo. 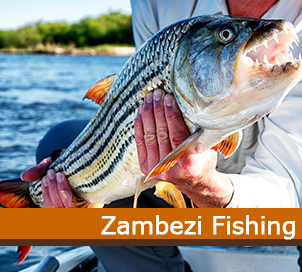 This activity aims to educate all those who attend about the large conservation measures that have been put in place in the Zambezi National Park. 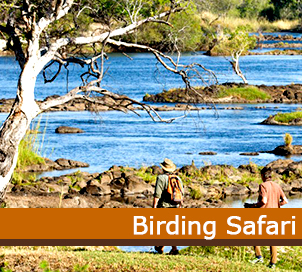 A tailor-made trip perfect for any avid bird watcher. All trips are personally altered depending on the birds you would like to see! 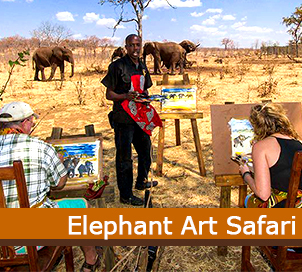 A unique and eco conscious elephant experience, brought to life by the artistic strokes of your fingertips, while surrounded by the African bush.